masses. have released a video for their new single ‘In Circles’. The single is part of a two track release, with the B Side ‘Sleep’ featured on their soundcloud page and is available as a digital download from online stores and is also streaming on Spotify. 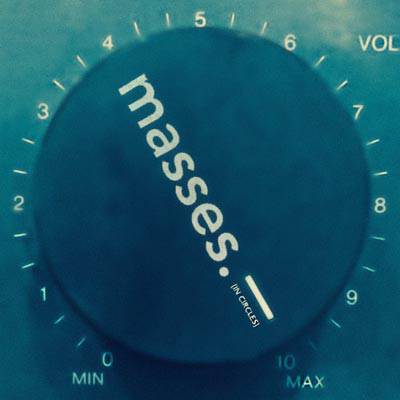 Leeds-based alternative rock band masses. formed in Autumn 2014… a group of 4 professional music producers with the aim of creating a sound that would set them apart from the average. They write timeless and undeniably-British catchy pop-rock songs, but also (as subscribers to the philosophy of “more is more”) they’re then packed full of technical arrangements, layers of complex vocal harmony and intricate modern production technique, designed to appeal to listeners on as many different levels as possible.